Fuel Off-Road wheels are one of the most popular wheel brands offered by the world renowned MHT Wheels. The MHT custom wheel line consists of some of the hottest custom wheel brands in the industry including, Foose Wheels, Dub Wheels, Niche Wheels, Rotiform Wheels and US Mag Wheels. Fuel Off-Road Truck Wheels are engineered exclusively with Jeep, Off Road Truck and SUV enthusiasts in mind. The Fuel Off-Road truck and SUV wheel lineup have been manufactured to work perfectly with your Truck or SUV - even those trucks with with an extreme lift. This provides your jeep, SUV or monster Off Road vehicle with an aggressive stance that your vehicle demands. 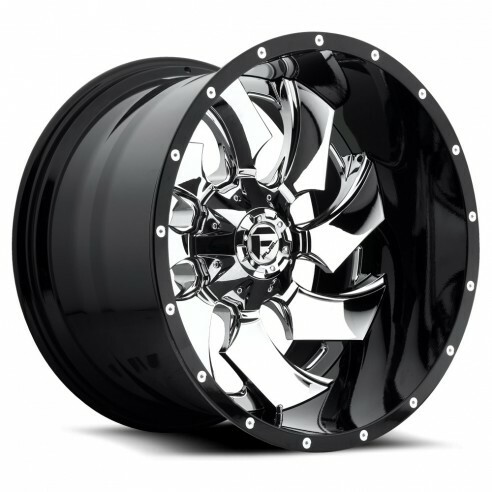 Fuel Off-Road Wheels also manufactures truck rims and jeep rims that are more street friendly to give you that stylish look to set your jeep, Off Road Truck or SUV apart from all others. 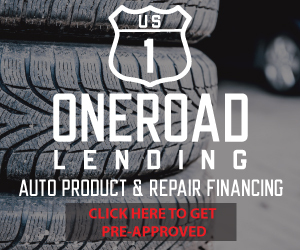 Fuel Off Road Wheels offers a huge variety of options to accommodate all of our customers, from our first time buyers to our customization enthusiasts. Custom wheel options available by Fuel Off-Road Rims include cast wheels, forged wheels, monoblock construction wheels, one piece, two piece and three piece wheels in sizes that range from 14 inches to 26 inches and in an endless selection of finish options - depending on the style of wheel that you select. Fuel Off-Road rims offer state of the art manufacturing that Allure Custom Automotive customers can TRUST. Fuel Off-Road jeep rims and truck wheels wheels not only enhance the appearance of your ride, they also add value and style to your ride. Allure Custom Automotive is your go to source for Custom Wheels and Tires.